Andrew Miller recently joined Novel as a Principal, where he is responsible for sourcing new acquisitions and also for establishing relationships with new partners. Prior to joining Novel, Andrew founded Excelsior Equities where he led the acquisition of 1,100 apartments and oversaw all aspects of company operations. Before Excelsior, Andrew served as an Acquisitions Director for ABS Partners Real Estate in Manhattan. In that capacity, Andrew was responsible for the purchase of three 100,000 plus square foot office buildings in Manhattan. Before serving as an Acquisitions Director, Andrew was a Commercial Real Estate Broker at ABS and managed the marketing, evaluation and disposition of over a million square feet of office and residential property. 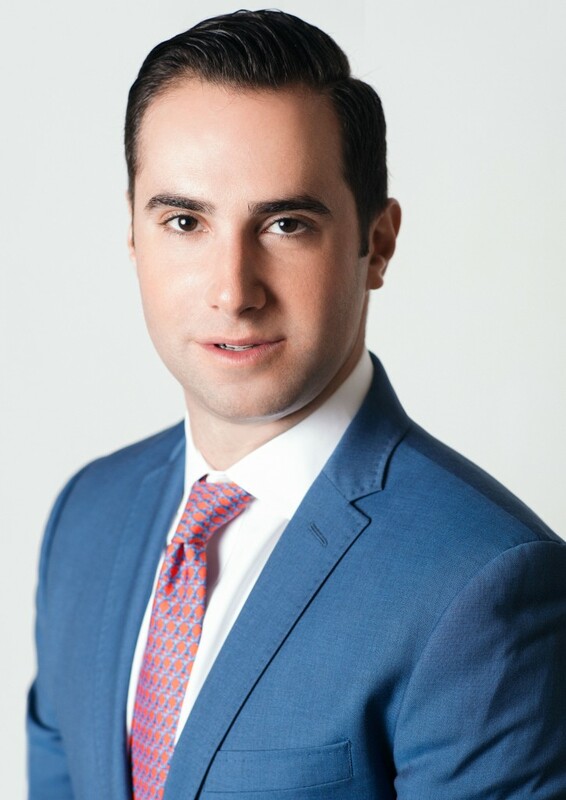 Andrew has also been active in his family’s business, Miller Realty Associates (MRA), serving as a consultant on deal structuring and market analyses. MRA currently owns approximately 750,000 square feet of retail space and approximately 600,000 square feet of office space in New York City and Long Island. MRA also has a successful track in development having delivered over 2,000 condominiums and single family homes in different projects throughout Long Island. Mr. Miller holds a B.S. from Baruch College with a concentration on both Real Estate and Finance.